For Air New Zealand it is a case of out with the old and in with the new. Fresh from taking delivery of its first Boeing 787-9 Dreamliner, the Kiwi flag carrier has retired one of its two remaining Boeing 747-400s. 747-475 ZK-SUH (msn 24896), has landed at the aircraft graveyard in Victorville, California after leaving Auckland at 1723 on Monday and a brief stopover at LAX. The withdrawal of ZK-SUH leaves Air NZ with just one remaining 747, ZK-NBV. That aircraft was expected to be retired in September. Named City of Dunedin, ZK-SUH first flew for Air NZ in 1994, having previously been with Brazil’s Varig. 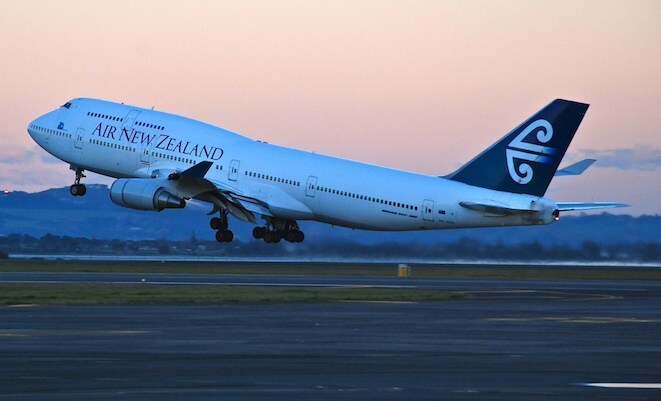 Air NZ has used the 747s mainly for charter or one-off flights in recent times, as well as regular scheduled services between San Francisco and Auckland. 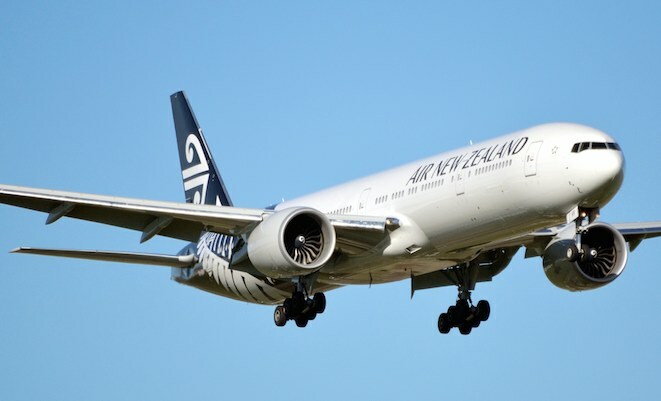 The four-engined jumbos have gradually been replaced by the more fuel-efficient Boeing 777-300ERs, with the newest of the type joining the Air NZ fleet in June. I strongly hope the next of re-placement aircrafts for the older 777-200s be the 777-8x/9x and not the A350. I still wish more alirlines would commit to the new 747-8, to keep that classic shape in the sky for many more years to come! Flew on these and the 200″s a few times.Flew into Bris and tullamarine up in the deck.I too think they look better and i would always watch a jumbo land instead of a 380.Yes to a 340 too.Carried a lot of kiwis home and tourists and did it well all over the pacific .A sad farewell and an end of an era for Air NZ. 747 was a great plane in its time. It is however time to make way for the new kids in town, A350 and the 787. 777-x series are really just warmed over 777s and not really that exciting. 777 cabin has always been noisy with those huge engines. I understand both A350 and 787 are almost as quiet as the A380.